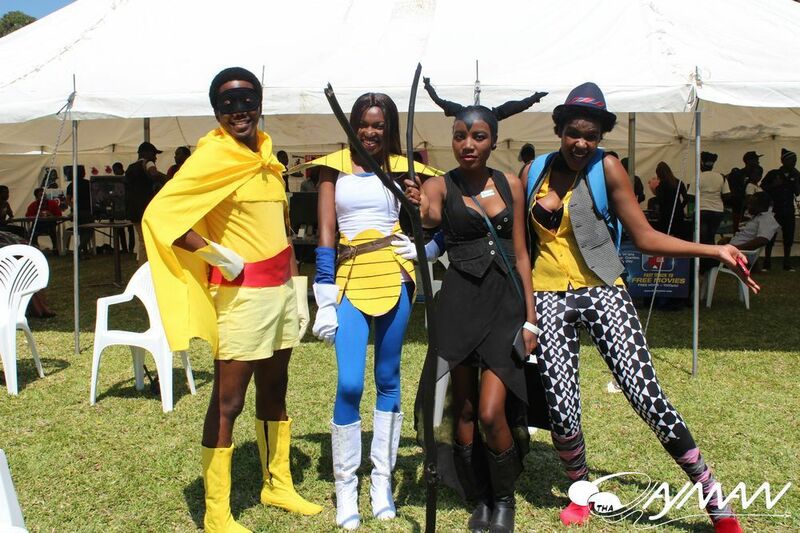 Zambia : Lusaka Comicon, Zambia's first comic and pop culture convention is in its 2nd year. 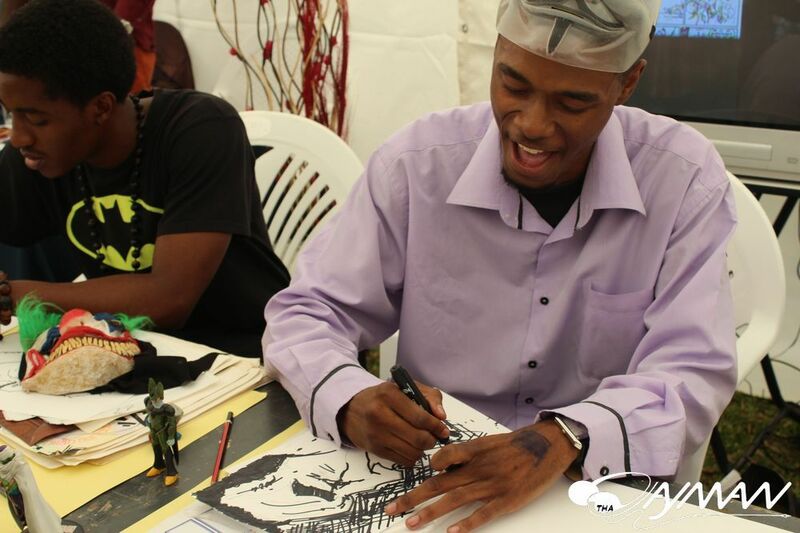 Lusaka Comicon, Zambia’s first comic and pop culture convention is in its 2nd year. 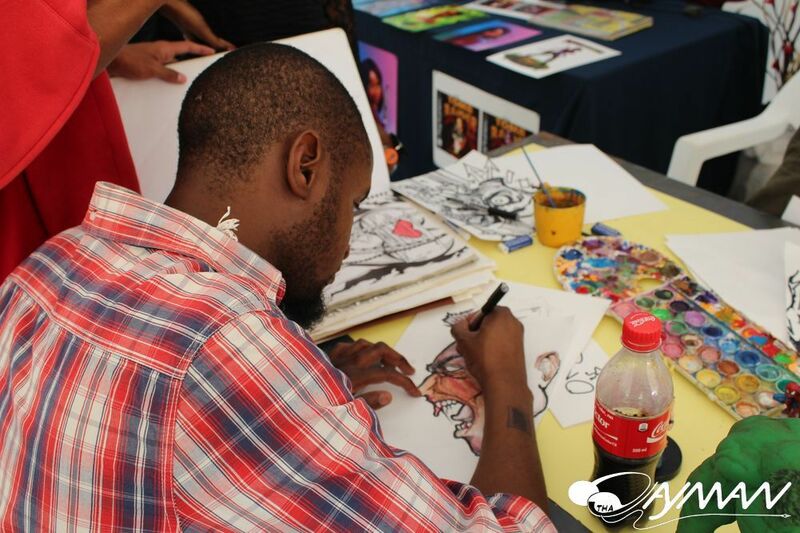 LsCon is a spectacle that brings together lovers of comic books, anime, video games, movies, global pop culture and visual arts. 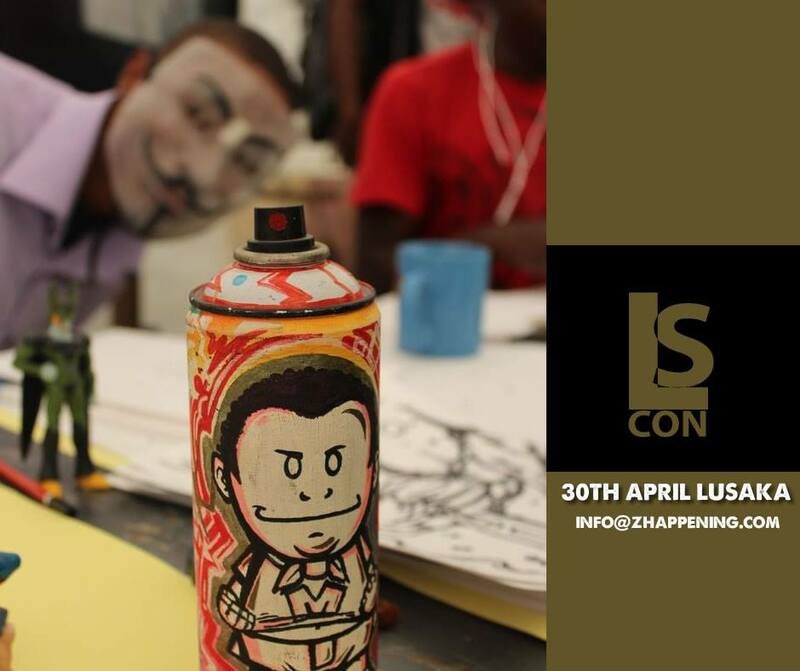 LsCon, short for Lusaka Comicon, is a community based convention that not only entertains lovers of the culture, but educates people and promotes local and urban art. 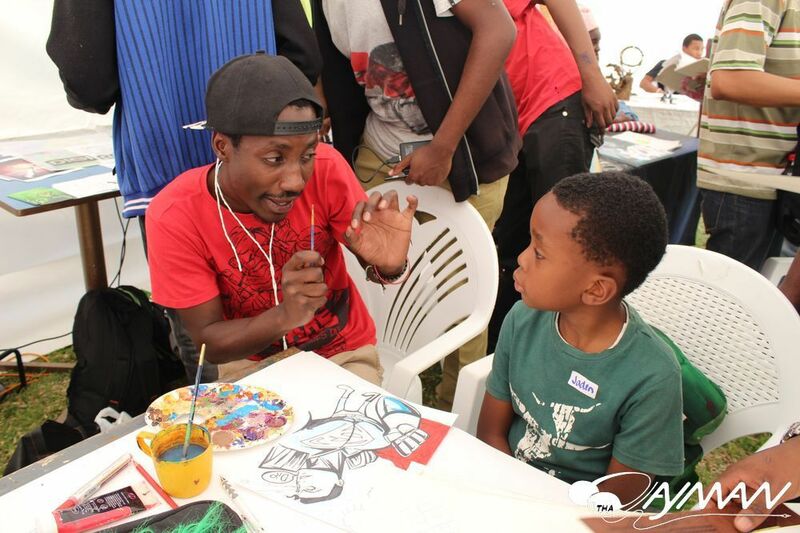 There are a number of talented Zambians we do not hear about and the event is a chance for some of these artists and art enthusiasts to meet and share their work as well as share ideas. There will be lots of fun stuff to do as well as some educational materials on art, a short art class that will earn you more free art classes with The Art Shop at Ababa House. There will also be great music, art gallery and fun games. Cosplay is a play on the words Costume Play. Cosplayers wear costumes and fashion accessories to represent a specific character from their favorite TV shows, Movies, Cartoons, Japanese anime or Video Games. POW! BIFF! BOOM! 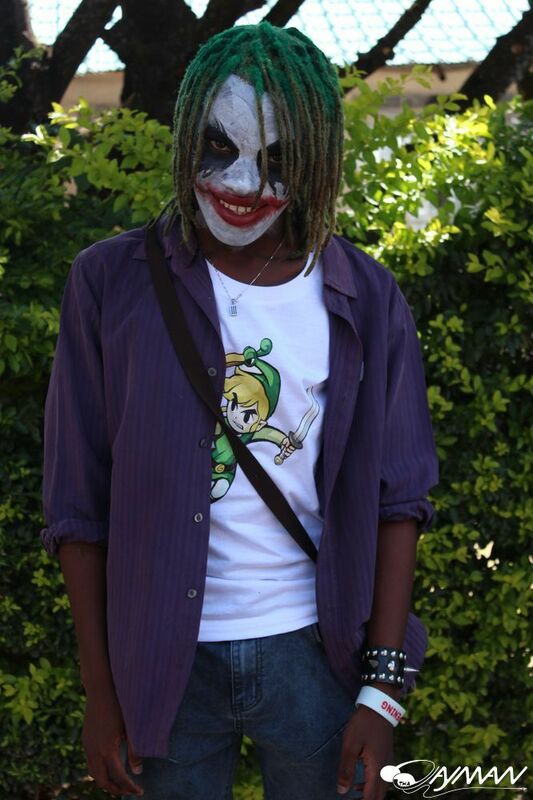 Lusaka Comicon is on 30th April! 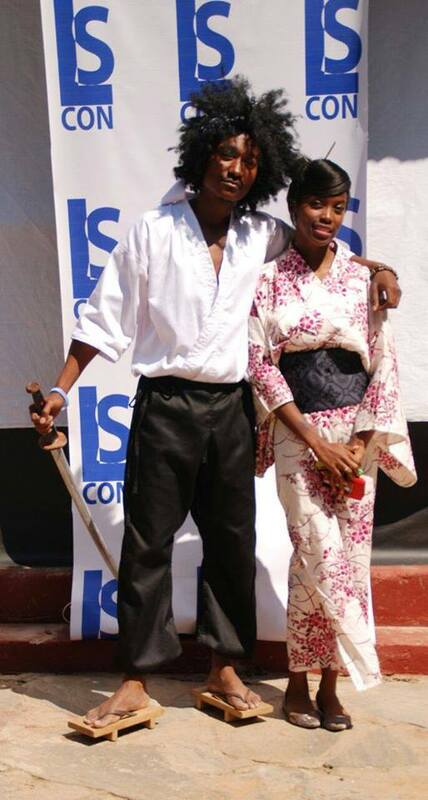 Movies, Anime, Comics,Video Games, Art, Costumes & Cosplay and all that pop cultural stuff you love in Zambia + the world! Zambian UK Based female songstress ‘Lily Mutamz‘ unleashes brand new afro-pop melody ‘WOZA‘. You are right Kalunga. 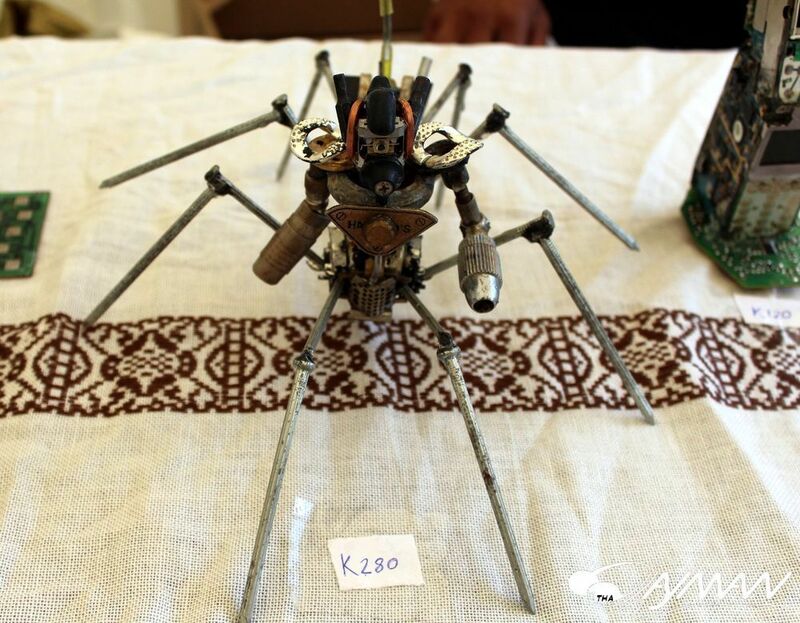 Why can’t we for once create our own works based on Zambian or African culture? Much as we appreciate these talents and it’s quite obvious that there is a lot of talent, please let us retain our roots. This is the reason that even in our histories, for example, in schools, people know more about David Livingstone than they know about Susi and Chuma. We promote more of Mr Bean than we do our own comedy. We do have quality comedy around. Kasaka and mwine mushi, Diffikoti and Bikiloni, Chibwe Katebe, Dorika, Collins Mr RB, etc. what have you been watching…….Telemundo? Lungu Jamesoni Kadansa pretending to be President of Zambia – that is a big joke very hard for anyone to beat! The PF Government is a total “comedy of errors” and it would be very funny if only it did not have such serious consequences for the people of Zambia! But they, and especially Kambwili, have provided us with some good laughs at their stu.pidity and incompetence. 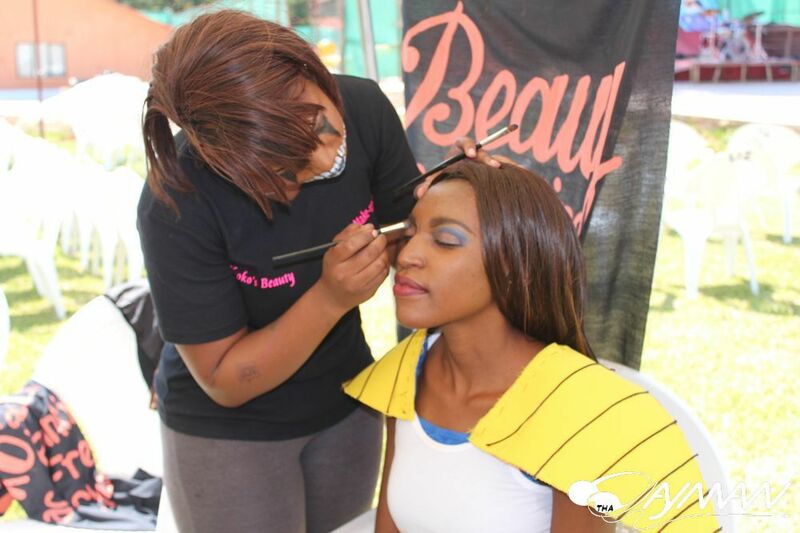 @ kalunga and Adage: What makes you think there aren’t any indigenous cultural events in Zambia? Lighten up. This just looks like people having fun. What’s wrong with that and why so insecure? …Or should I believe you put on traditional gear at the weekend and only drink from the calabash instead of sitting on the sofa with Mosi and football. Sure? Maybe better on 30 April would be to take your kids to LsCon for some fresh air and happy faces? Try it. Is that A face of those hackers called Anonymous? Oh oh Oh oh ba ZAMBIA why put hackers on the map?